In this Feb. 4, 2018, file photo, Malcolm Butler of the New England Patriots warms up ahead of Super Bowl LII against the Philadelphia Eagles at U.S. Bank Stadium in Minneapolis. He was unexpectedly benched for the game, then let go from the team in the off-season — something that's been common for the Patriots' Super Bowl-winning teams, according to an Associated Press analysis. A word of warning to all those soon-to-be Super Bowl champions in New England or Los Angeles: Don't get too comfortable. You might be looking for a job fairly soon. The NFL's inexorable trend of going younger and cheaper does not bypass the best teams in the league. In fact, it may help them stay as good as they are. 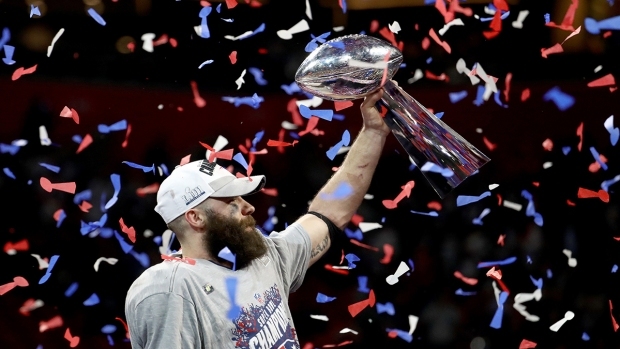 An Associated Press analysis of Super Bowl champions over the past seven years revealed that title teams shed an average of 20.4 players off their 53-man rosters from the Super Bowl to Week 1 of the next season. That's 38.5 percent. On average, the new players had 1.8 fewer years of experience than the players they replaced. The findings were in line with data analyzed by the AP that showed a steady trend downward in experience of all teams despite attempts in the 2006 and 2011 collective bargaining agreements to stem that tide. Average experience on opening-day rosters has dropped from 4.6 years to 4.3 since 2005. "I mean, look, there's a lot of turnover in the National Football League on every team in every year," Patriots coach Bill Belichick said. "It's the National Football League. Teams turn over a lot of players and a lot of coaches every single year, every single team." 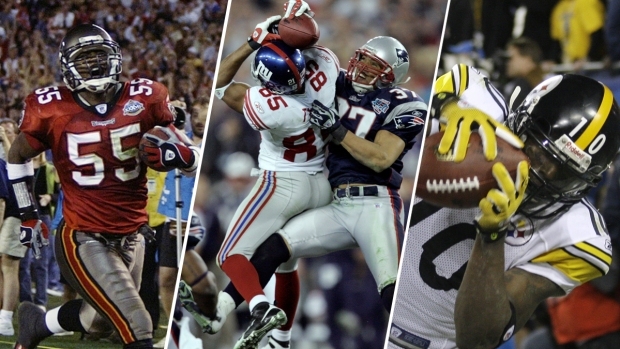 No team does it with quite the high-profile effectiveness as the Patriots, who have collected five Super Bowl titles since 2002, and will be going for No. 6 on Sunday against the Rams. New England's five Super Bowl champions turned over an average of 19.2 players the season after they won their titles. The season after their 2015 win over the Seahawks, they brought in 24 new players — the biggest number among all the teams surveyed in this analysis. How does all this turn out? Not very well, except for the Patriots. 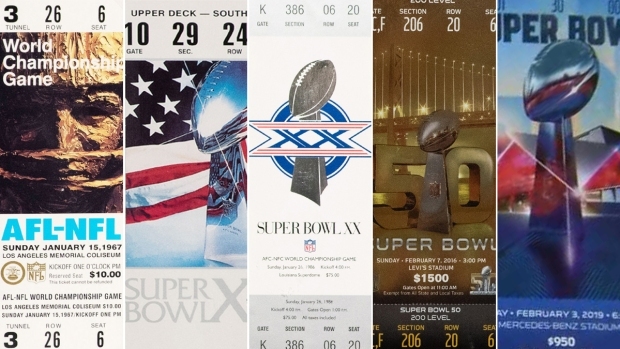 Of the past seven Super Bowl teams, none has repeated. Two have returned to the Super Bowl to lose. Two have lost in the playoffs. Three didn't even make the playoffs. The 2003-04 Patriots are the last team to repeat. Belichick's famously unsentimental view of rosters, and the players who fill them, has led to some of the most awkward, unpopular and sometimes downright messy break-ups in recent memory. Coming off a season in which the Patriots lost the AFC title game, Belichick traded away linebacker Jamie Collins — to the then 0-8 Browns, no less — in the middle of the 2016 season. New England won the Super Bowl that year. Ty Law, Adam Vinatieri, Vince Wilfork, Richard Seymour. Lawyer Milloy, Jimmy Garoppolo, Wes Welker, Damien Woody. New England said goodbye to all of them when they still had gas left in the tank. 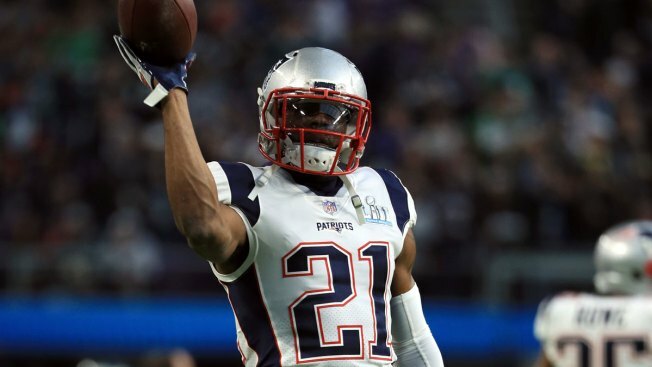 They unexpectedly benched the cornerback who saved the 2015 Super Bowl, Malcolm Butler, at the Super Bowl three years later, then let him go via free agency. Drew Bledsoe got injured in 2001 and his days were numbered. He got traded to the Bills after a backup named Tom Brady stepped in and did fairly well. Through it all, Brady and Belichick have been the constant. "Some of it is perception, and some of it is reality," said Eric Winston, the former NFL offensive lineman who is now the president of the players' union. "Every NFL team, in certain areas, goes through maturations and goes through the process of, 'How do we build a team?' And then it changes. One year, it's finding a few older free agents who can play. Another, everyone wants to get younger when the Seahawks win with an average age of" 26.4. The average experience on Seattle's 2013 Super Bowl champions was 3.66 years, the lowest among the teams AP surveyed. Not surprising, then, that Seattle only turned over 15 players from that roster. Seattle returned to the Super Bowl the next season, but went into a rebuilding mode not long after, with many of the top contributors from the Super Bowl teams becoming too pricey. The team scrambled to put fresh talent around still-young quarterback, Russell Wilson, but has never returned to the Super Bowl. "Teams will try to find a younger, cheaper option even if the drop off in production isn't there" from the player they're cutting ties with, said Seahawks 11th-year offensive lineman Duane Brown. "If they're not as productive but a little cheaper they're willing to sacrifice it." Even by jettisoning around one-third of their rosters, teams don't always end up younger the next season. Of the 10 teams the AP analyzed — all seven title teams since 2011, along with the 2001, 2003 and 2004 Patriots — six actually got older. That's because even with the turnover, essentially two-thirds of the roster stays and ages a year. That only amplifies the need to work hard at staying young. Jets offensive lineman Kelvin Beachum recalled conversations he's had with assistant coach David Diaz-Infante, who played on the Broncos title teams in the late 90s. "He said, 'Man, I remember when I was in my room, the youngest person in our room was 29,'" Beachum said. "That's considered almost older than a geezer now.'" AP Pro Football Writer Dennis Waszak Jr., Sports Writers Tim Booth, Jimmy Golen and Kyle Hightower and AP Data Journalist Larry Fenn contributed to this report.